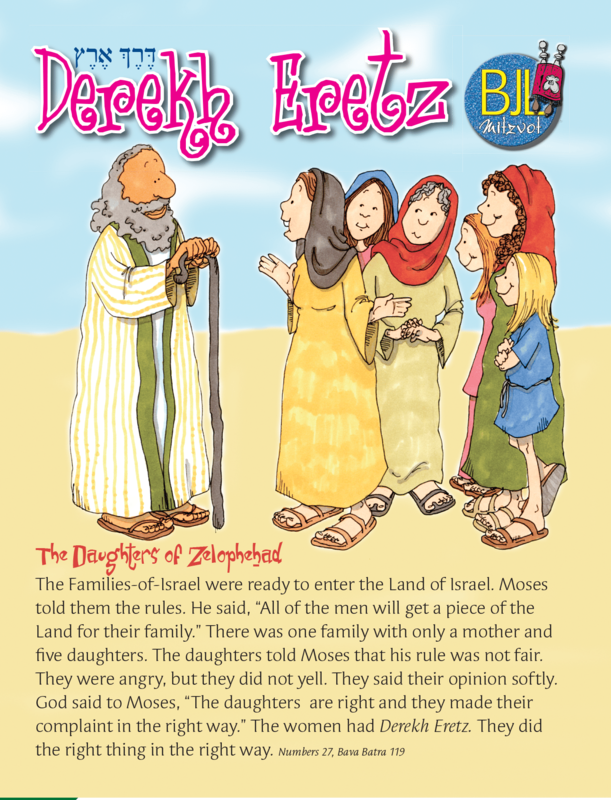 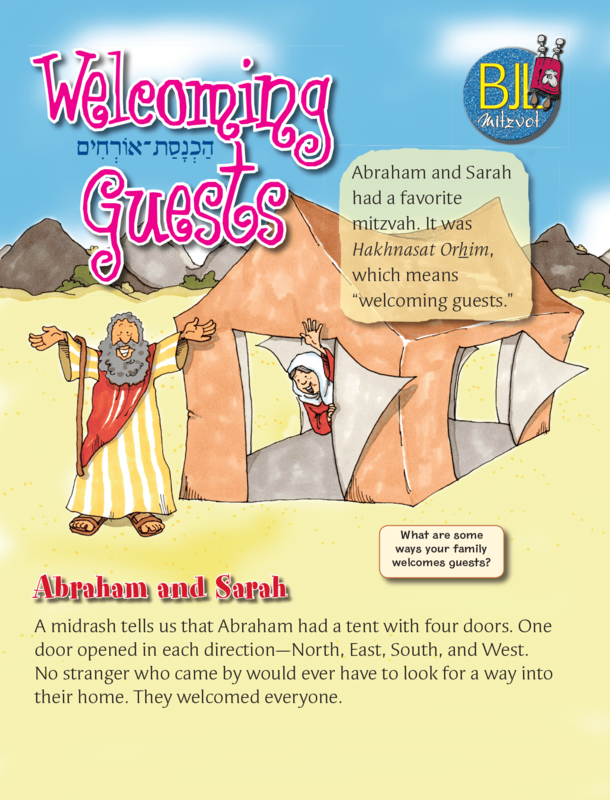 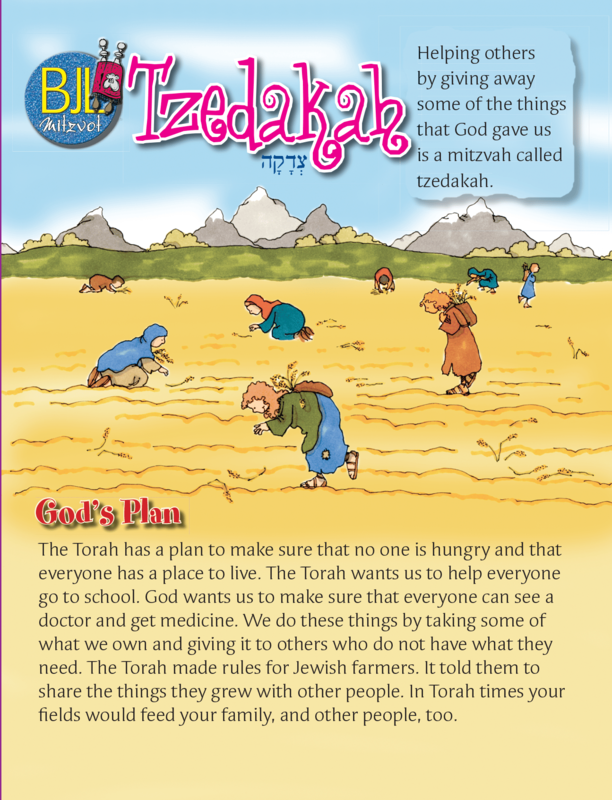 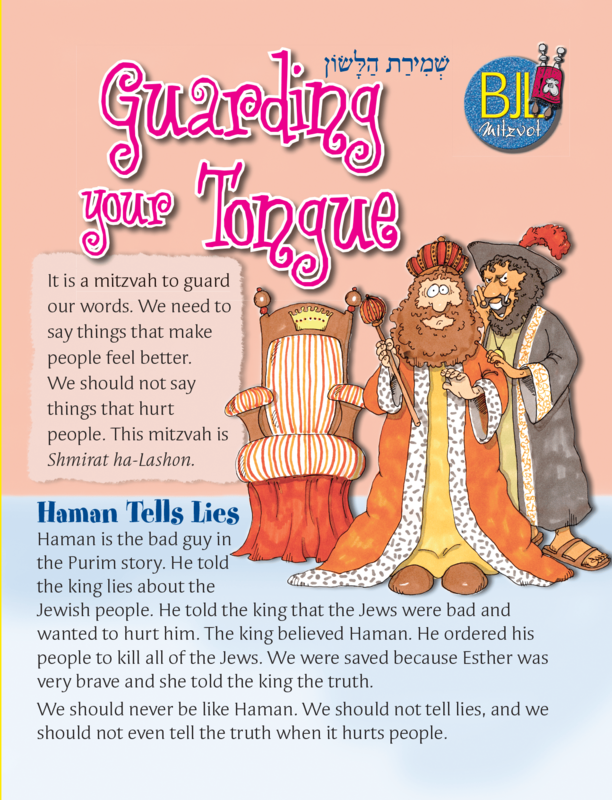 Grades: 3-4 Building Jewish Life: Visiting the Sick uses stories and hands-on activities, simple explanations and family involvement, students not only learn about "the things God wants us to do," but are encouraged to make them part of their lives. 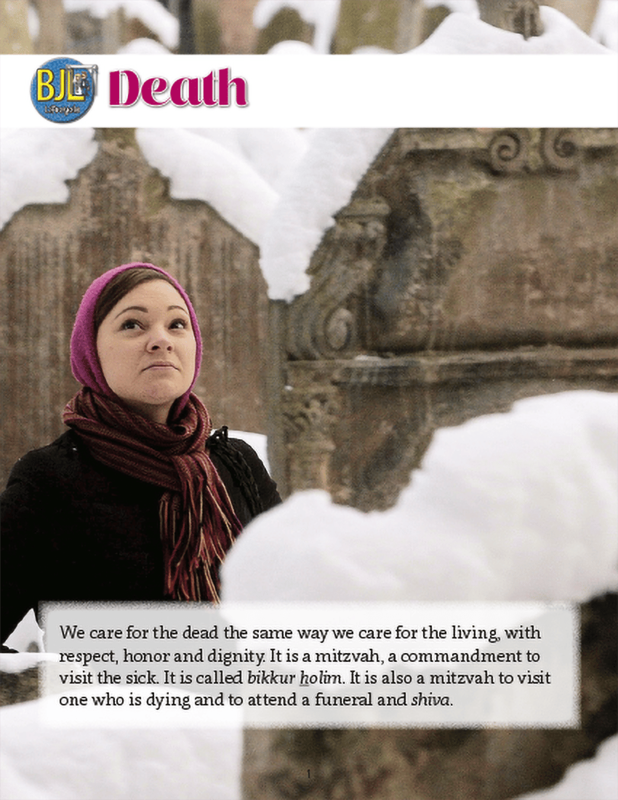 It is a mitzvah to visit sick people and help them get better. 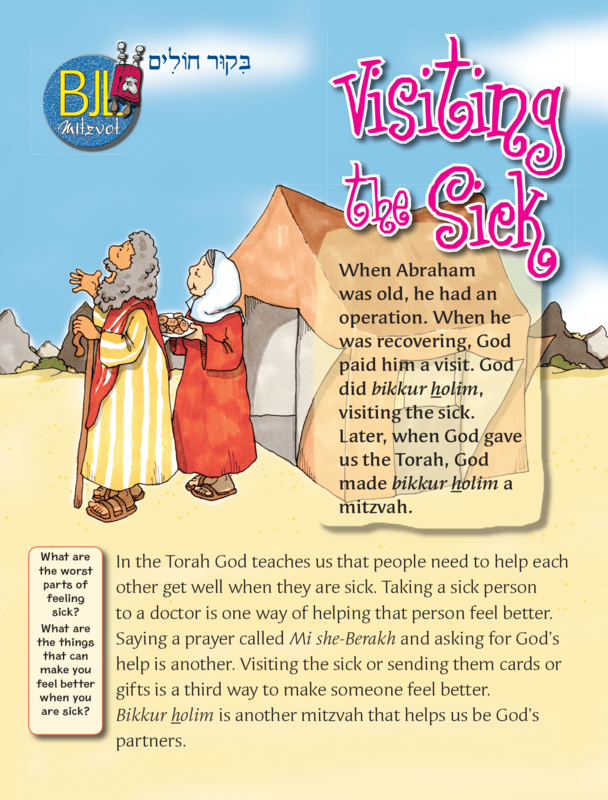 When we visit the sick we are imitating what God did for Abraham. 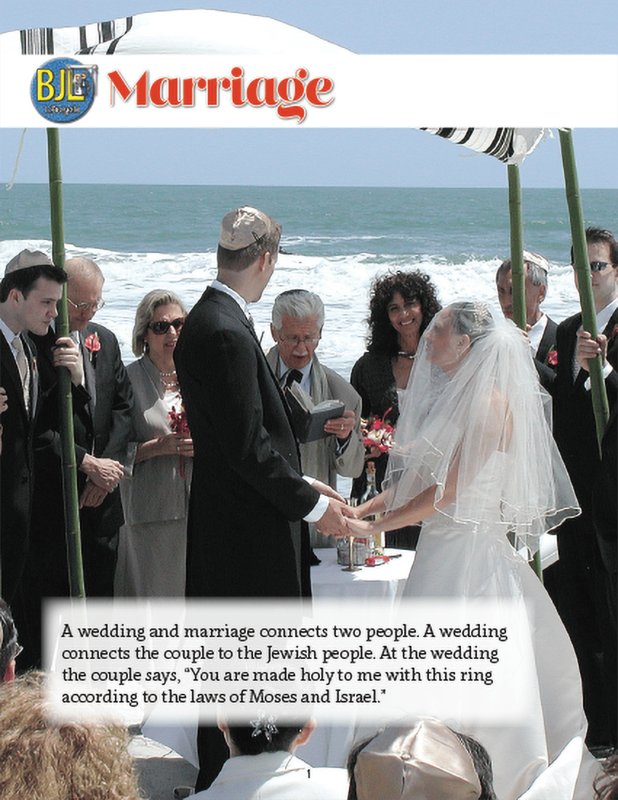 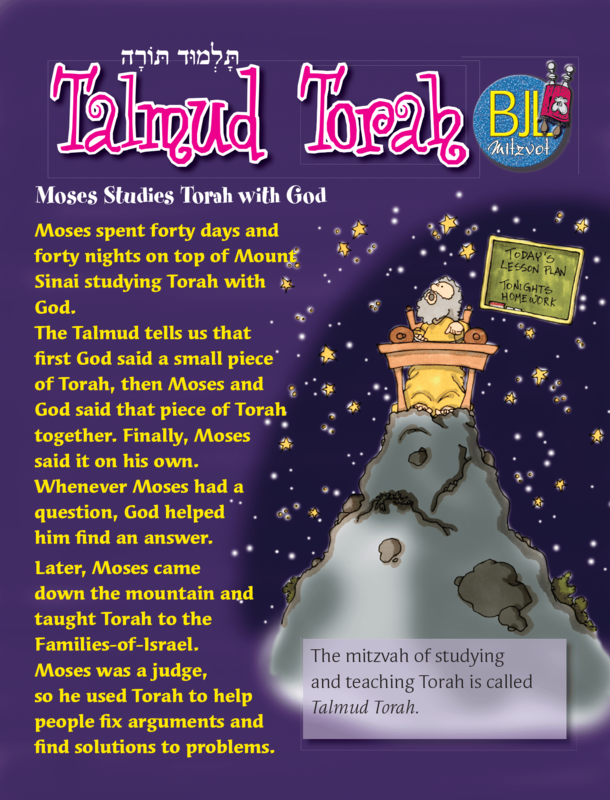 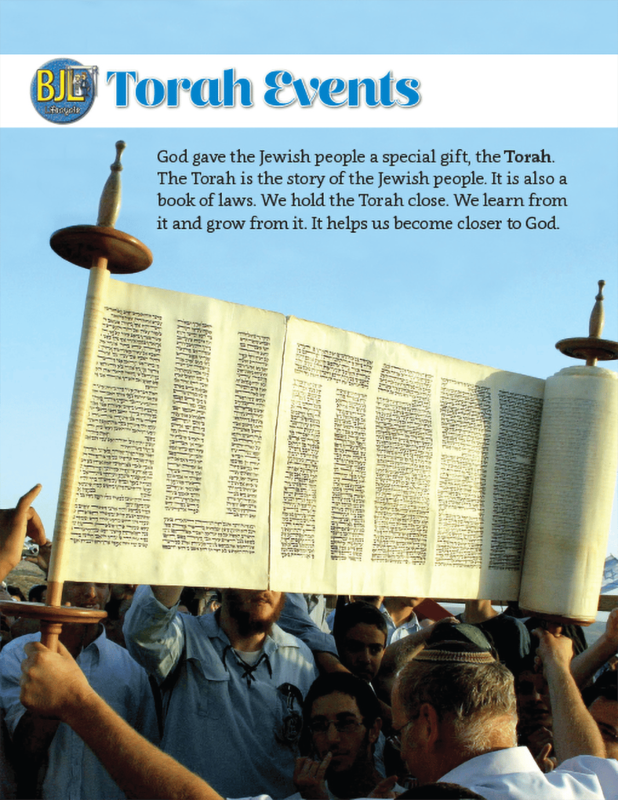 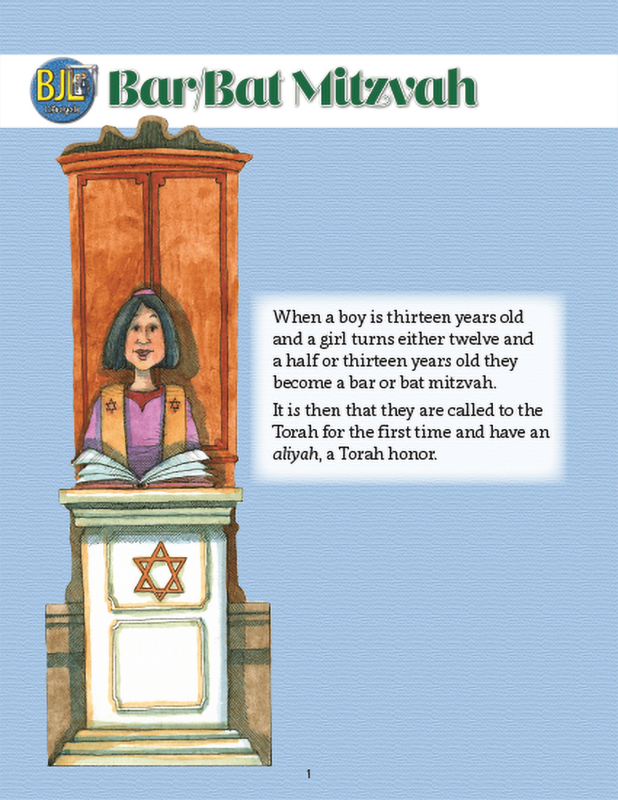 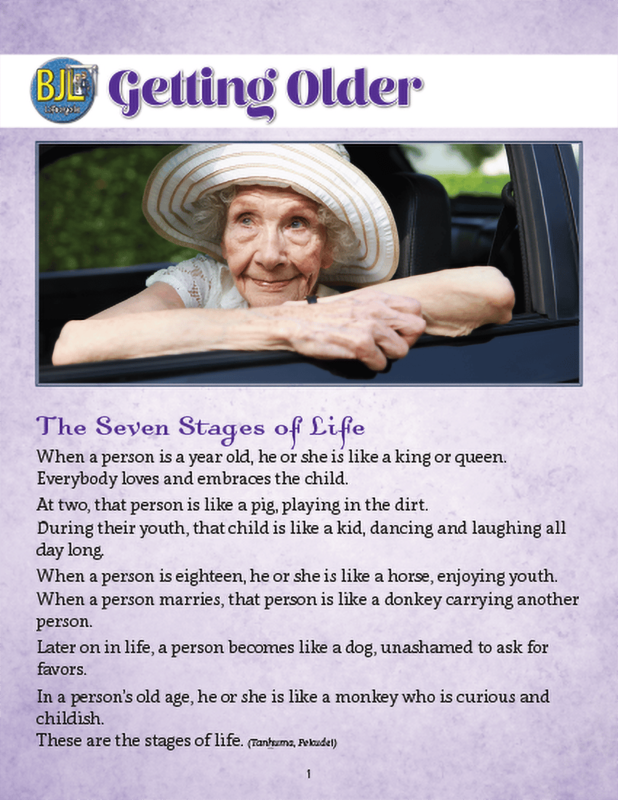 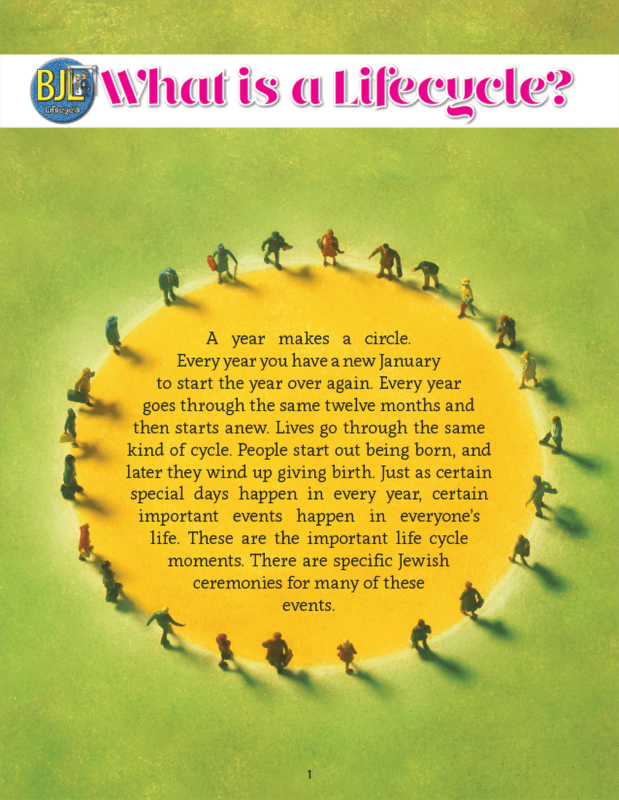 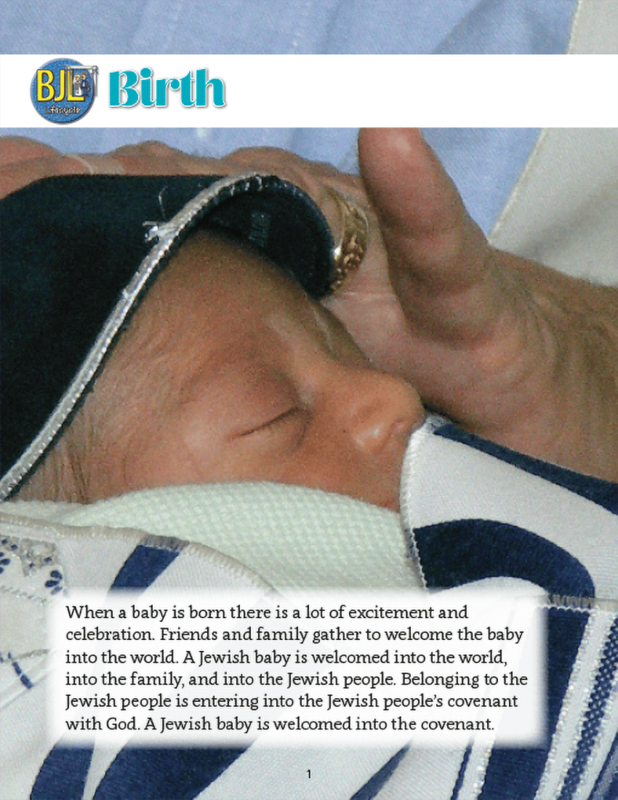 Students can explain the mitzvah of bikkur holim. 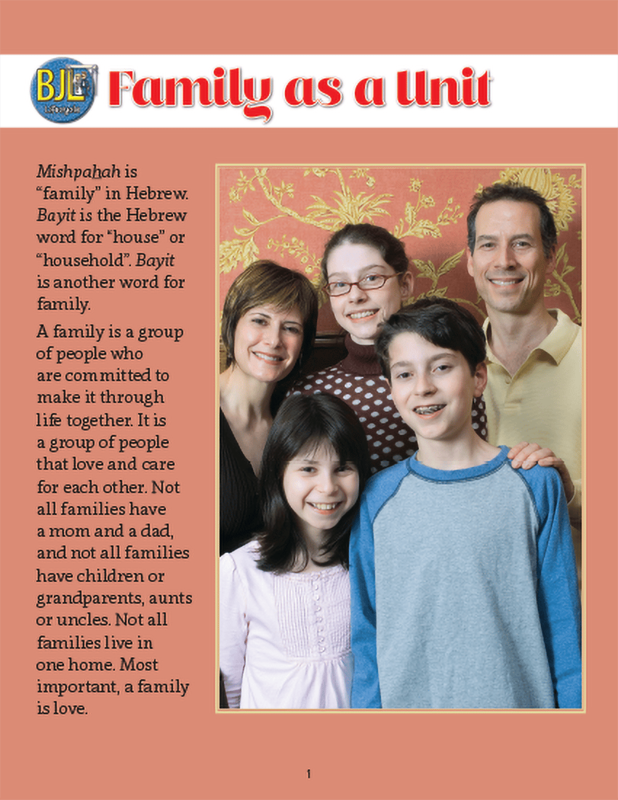 Students can describe ways the Jewish tradition suggests helping people who are sick.